Mostly everything that this mod adds. You need to mine over 300 obsidian to get all of this mod's contents! You need an Obsidian Shard Pickaxe to get Obsidian Ingots! Hi! This is my first mod! 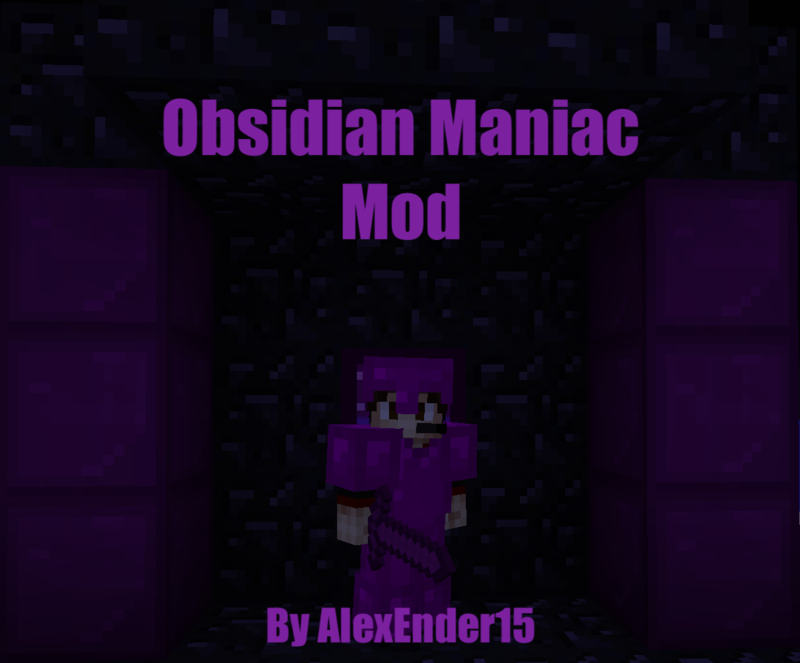 This mod adds Obsidian Glass, the Obsidian Shard set, and the Obsidian Set. If you want everything on this mod, here are all of the recipes. You can also use a mod like NEI (Not Enough Items) to see all of the recipes. • Getting the Obsidian Shard Set is the same except with Obsidian Shards, and the Obsidian Set is the same except with Obsidian Ingots and with the sticks replaced with Obsidian Rods. The Obsidian Shard Set gives you 24 armor points and 8 sword damage, and can mine faster than gold, but has very low durability. 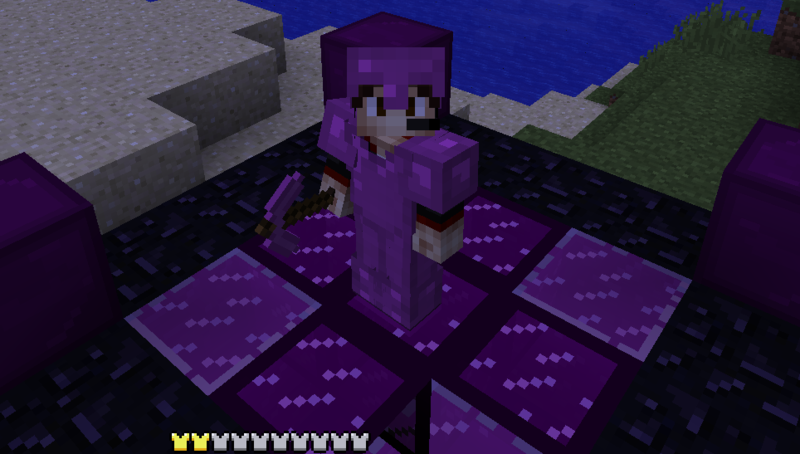 The Obsidian Set gives you 26 armor points, 12 sword damage, and 16 armor toughness, and is much better than diamond, which can be very major for a Minecraft survival world. 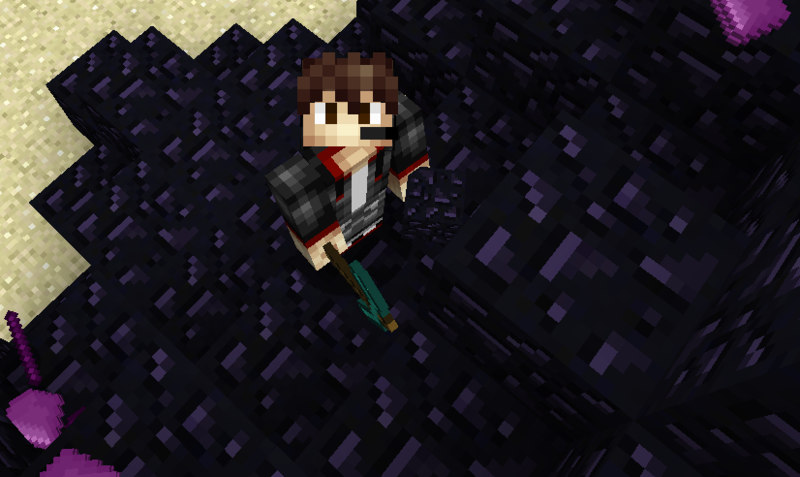 It's pretty hard to get though, as you need to mine at least 300 obsidian to get everything in this mod! This is so it is much more valuable. Please tell me if you have any ideas or bugs that I can add/fix! Mod download file names have changed! Now it'll be easier to find the right mod! 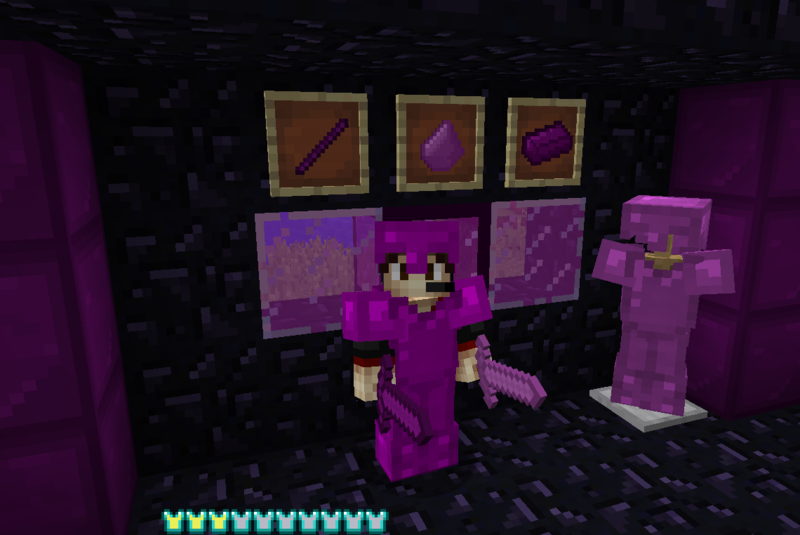 Also, it's rare to see a mod that adds obsidian tools and armor and is not OP!